FAN Apparel - Fishaholics Northwest Gear - Shirts - Hats and More! 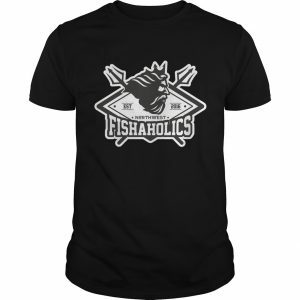 Here is some great Fishaholics FAN Apparel. Get your’s today!